Join the movement. 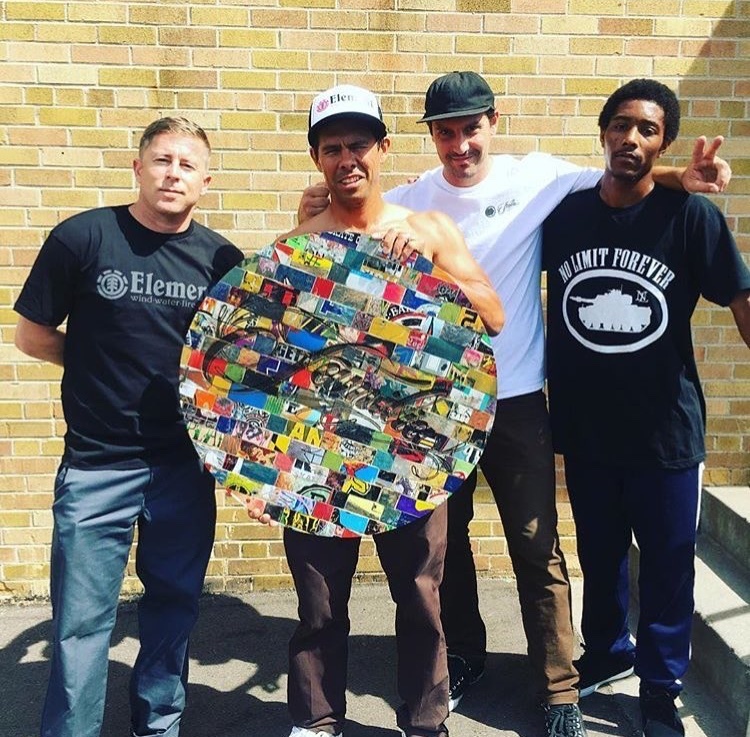 Support skateboarding. 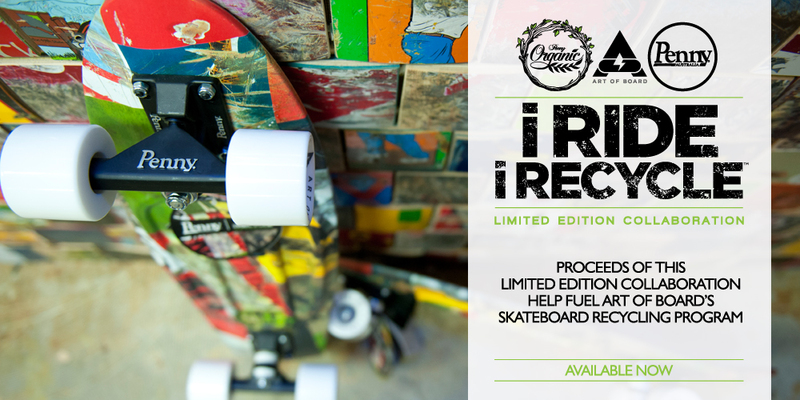 I RIDE I RECYCLE is the FIRST-EVER, international grassroots skateboard recycling movement. Dedicated to the protection of our environment by keeping broken skateboards and manufacturer wood waste out of landfills, I Ride I Recycle shifts skateboarding from a disrespected art form to one that embraces sustainability and environmentally responsible manufacturing, supports charities, skateshops and parks, and empowers youth with an eco-friendly DIY mentality. 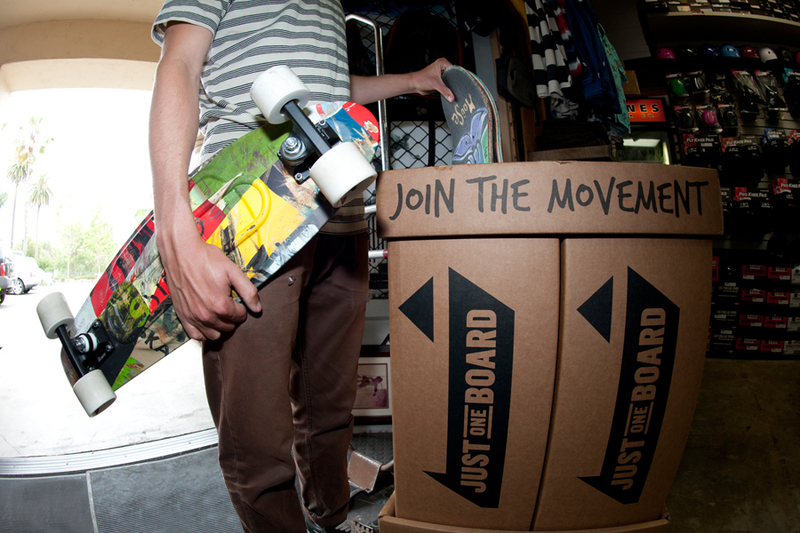 I Ride I Recycle was birthed from skateboarding, but encompasses all board sports. So, no matter what you ride, you want to RIDE AND RECYCLE!